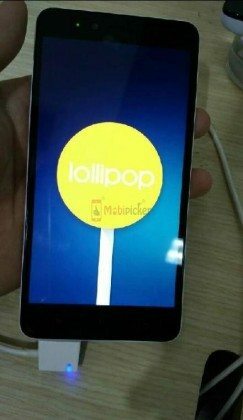 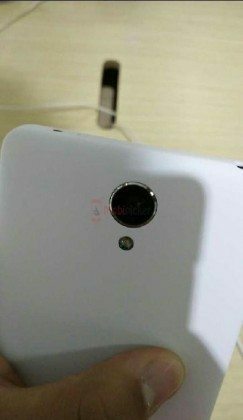 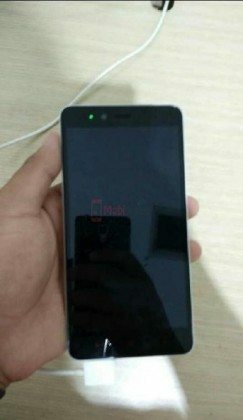 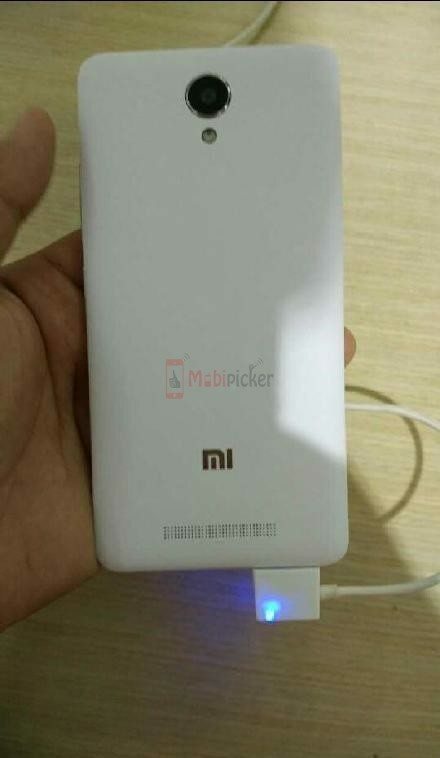 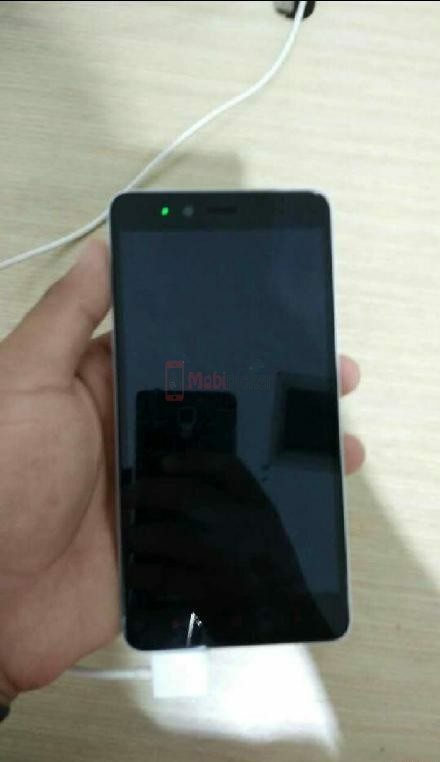 Xiaomi Redmi Note 2 has been leaked in its full glory ahead of its official announcement, which is just one day from now. 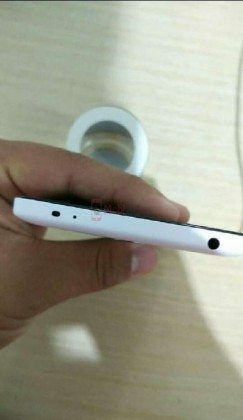 We have seen the front-face of phone earlier this week, but now it is leaked in all angles including front, back, side and close up. 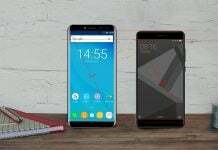 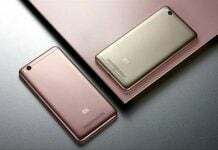 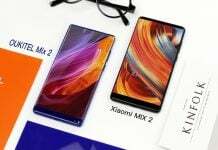 Apart from the images, it is also revealed that company has promised to sell the handset in three digit price tag, that means it would not be sold for more than CNY 999 ($156). 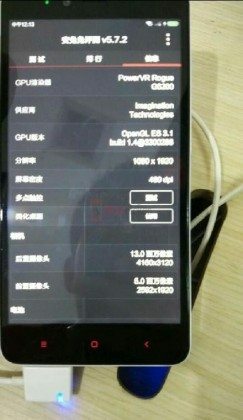 In earlier leak, the price of device was leaked as CNY 1099, but it might be the confusion between 2GB and 3GB RAM variants. 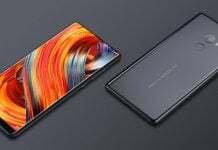 Inline with the previous leak, the phone will come with a 5.5-inch Full HD 1080 x 1920 resolution screen, 2.2GHz octa-core Helio X10 CPU, 2 GB of RAM with 16 GB of expandable memory, 3GB of RAM with 32GB of expandable storage, and a 3,100mAh battery. 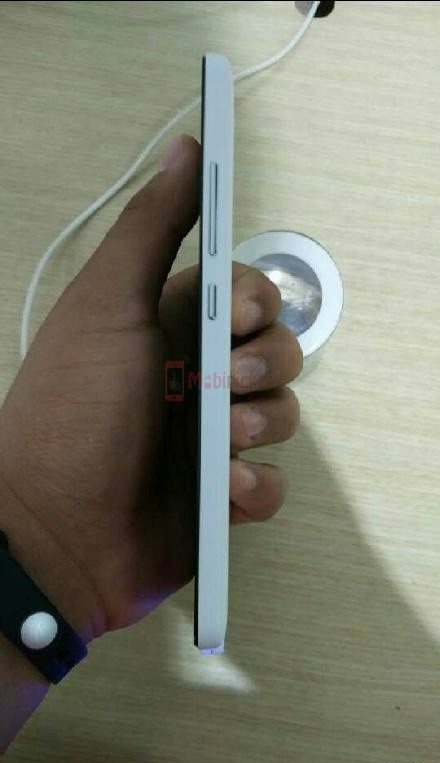 On the back, the phone adorns a 13 MP cam with LED flash, while a 5MP snapper placed on the front face of phone. Measuring 8.05mm thin with 159g weight, the Redmi Note 2 runs Android 5.0.2 Lollipop out of box. 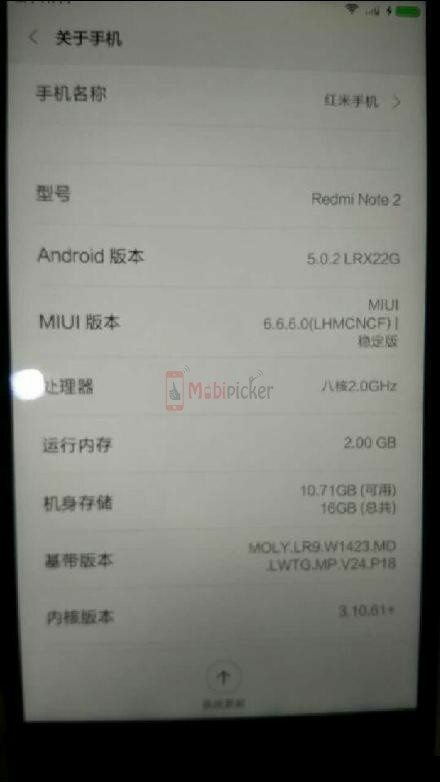 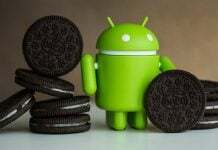 In this price segment, the closest rival for the Note 2 will be Meizu M2 Note, but MIUI 7 could be winner decider. 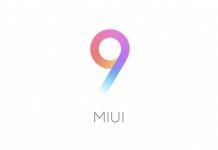 Stay tuned with us for tomorrow’s unveiling to know what next version of MIUI offers, as well as Redmi Note 2 in its official form.